I was in the middle of doing some research on waterfalls in Utah when I came across this amazing video. I just couldn’t pass it by without posting it on the blog. 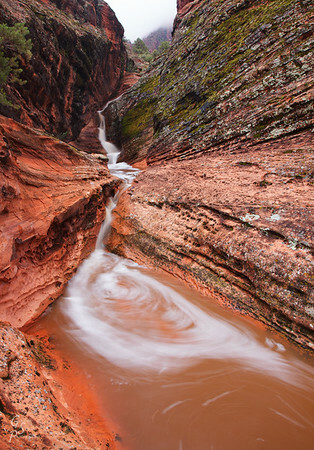 September 18 2012 a heavy amount of rain fell in Southwestern Utah resulting in flash floods and incredible waterfalls. The wash the river is running through is a dry wash.